Instagram users, enter my big Waterfire Saga giveaway! 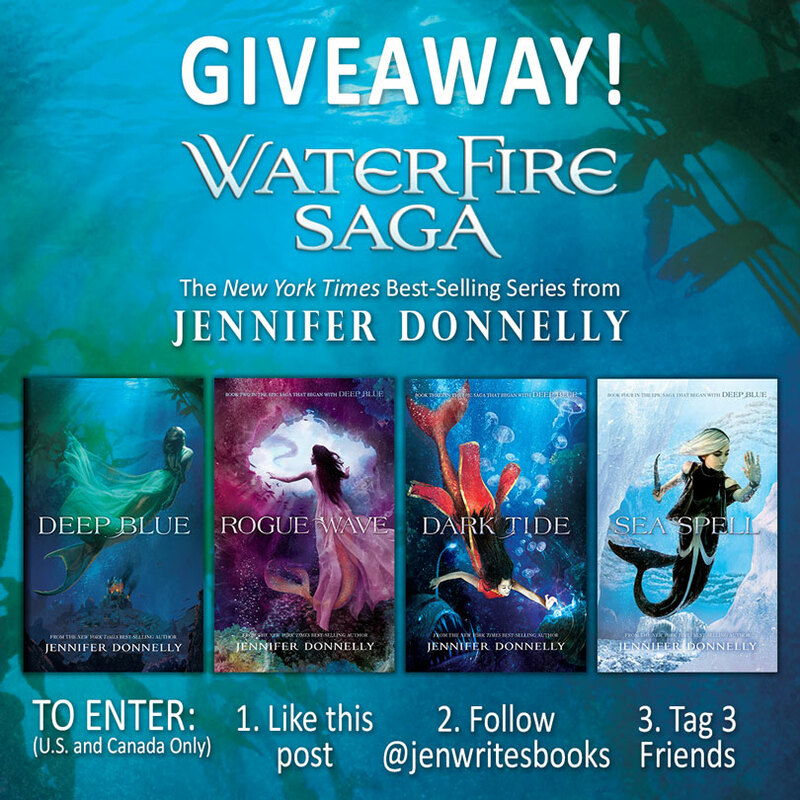 I’m giving away all four Waterfire Saga books … PLUS a one-of-a-kind promotional display from the #SeaSpell launch that I will sign for the winner! The giveaway is open now and runs until next Tuesday, March 13th. I’ll announce the winner on the 14th. Click the image above to go to Instagram and enter! PS – I’m afraid this is only open to residents of the U.S. and Canada. I hope to figure out how to do an international giveaway soon!